Brookline.com started and continues to deliver free educational information as the town’s most relevant online newspaper and local business directory. We have been reaching out to our neighbours and guests through the pages of Brookline.com since 1996. Our experience shows it is the most effective and meaningful bridge for advertisers to connect with their existing or potential customers in our diverse and evergrowing community. Consider this – Brookline.com is up and running 24/7, 365 and delivers information upon request, on location, instantaneously, always just a click away. Something more – when people think “Brookline“, they go to Brookline.com. In this day and age, we can say for certain this is only natural. We deliver a vast collection of articles and as-it-happens news to a readership mass of more than 40,000. Now how is that for a community outreach in a town of 60,000+? Some of our past and curent advertisers include numerous local businesses, individuals, schools, religious, political and civic organisations. The following are the online ad formats we offer and their respective pricie levels. Here, you can read more about the demographics we serve. Whether you are a newly formed business or have roots in our town, we look forward to welcoming you on our pages. A. Press-release covering your business or your event, published as a featured story on our homepage for $125/posting. The story may include relevant images and will remain active on our pages for ever. For high volume posting we will cap your cost at $1,250/yr, where all press releases following the 10th submitted will be published free of charge. B. Job vacancy or real estate posting, published as a featured story on our homepage for $425/posting. The posting may include relevant images or external website links and will remain active on our pages for ever. C. Business listing detailing the services your business offers in a relevant business directory. For example, if you own an Italian restaurant, your listing will appear under DIRECTORY > Restaurants > Italian for a period of 1 year at $2/day, for a total of $730, payable upfront. You will be able to submit your menu, venue description, image gallery, hours of operation, etc. 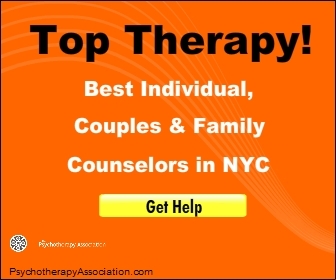 Changes to any of the above are free and could take place virtually immediately. Attention: Brookline Chamber of Commerce members enjoy 50% off the above-named price until May 24, 2018. 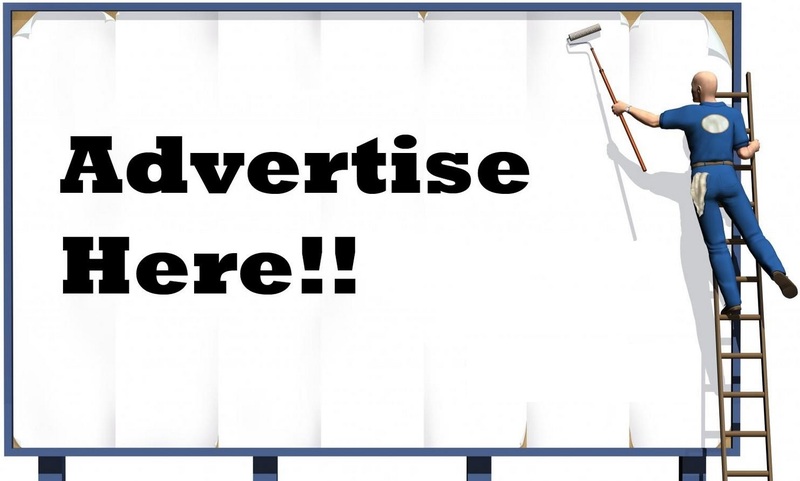 D. Leaderboard 468 x 60 pixels graphic ad in rotation at $475/mo. Displayed in the header on top all pages of the website. E. Large rectangle 336 x 280 pixels graphic ad in rotation at $475/mo. Displayed on the right hand side of all pages of the website. Please click on the image for actual size. F. Large rectangle 336 x 504 pixels graphic ad in rotation at $575/mo. Displayed on the right hand side of all pages of the website. Please click on the image for actual size. G. YouTube (or other) video clip ad sized 336 x 280+ pixels at $750/mo. Displayed on the top right hand side of the home (index) page of the website. Click on the play button below and consider this – if a picture is worth a thousand words, how many words is a moving picture worth? H. Small rectangle 336 x 90 pixels graphic ad in rotation at $275/mo. Displayed on the right-hand side of all pages of the website. Look above. I. Large rectangle 970 x 250 pixels graphic ad in rotation at $1,000/mo. Displayed on the top of all pages of the website. Please click on the image for actual size.